Where the Bayou Meets the Beach ... Everyday! Reflected in our slogan “Where the Bayou meets the Beach” every item on our menu showcases proteins and produce that can be cultivated and sourced from Florida and the South. Our homemade dishes feature rich and spicy foods found throughout the bayous and across all of Florida and the old South; and the light and citrus-infused flavors found along the Gulf of Mexico coastlines. We extend our "Southernality" into our drink menu as well, with REAL fruit frozen drinks featuring Cape Coral’s amazing “Wicked Dolphin” spiced honey rum, fresh fruit-infused martinis, homemade frozen lemonades, and our craft beer line featuring “Cigar City Brewing” ales made in Tampa, FL. Even a simple lunch can taste great – rather than a drive-thru pick up again, join us for a fresh grilled Black Angus 1/2 pound burger with homemade coleslaw and fresh hand-cut fries! All our fresh seafood comes from the Gulf waters brought to us from the fisherman of Florida, Texas and Louisiana, and if a shortage should occur we will only source US seafood; you will never find imported, chemical-coated shrimp in our kitchen! 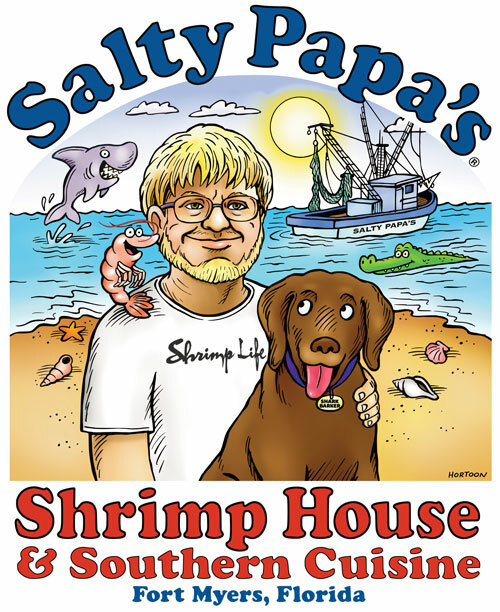 At Salty Papa's Shrimp House, you can count on us to always provide you authentic, fresh, homemade food served by a caring and professional staff. We will never compromise on quality, and our customers will ALWAYS be right. Small details like gluten-free and seafood-only designated deep fryers, and a wait staff educated on ingredients will ensure a pleasant experience for diners sensitive to allergens. Backed by an owner with a lifetime of restaurant experience and two amazing Chefs means the highest standards are always adhered to. 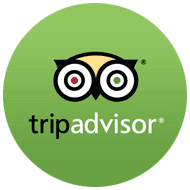 As we grow and develop, customer feedback will be key for us in creating the best dining experience we can achieve, so the owner or manager on duty will always be available for any special request you have and any problem you encounter can be corrected on the spot. 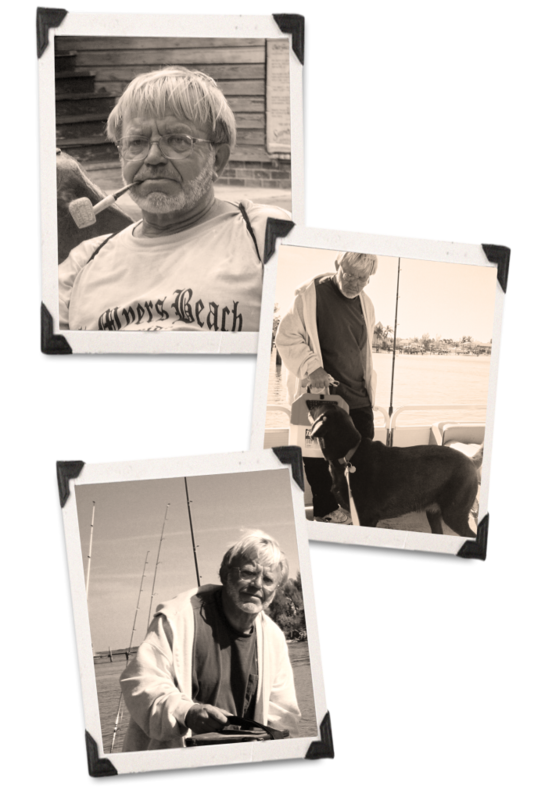 When you come to Salty Papa's Shrimp House ... we want you to feel at home, so stop on by and enjoy yourself for a spell. Did we mention our pet friendly courtyard seating? That's right, bring your pup along, we love our fur family and can't wait to meet yours. See y'all soon.